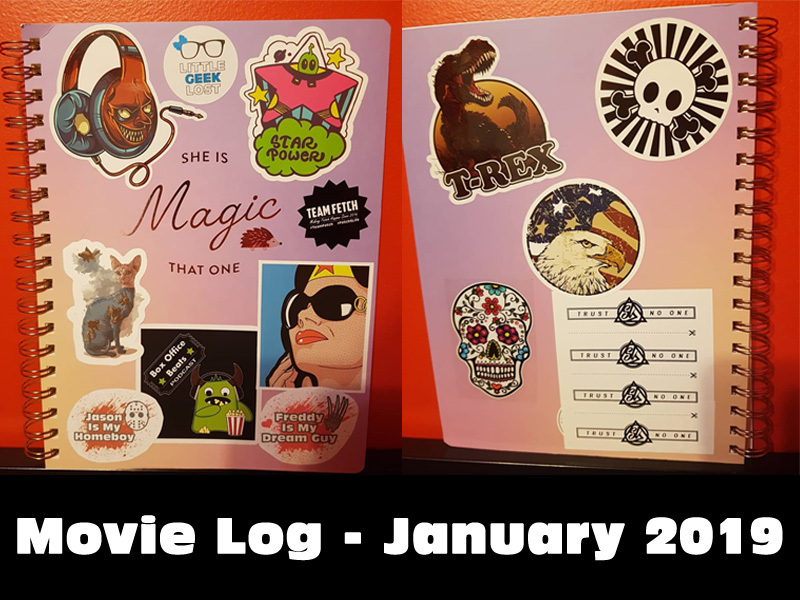 I’ve been keeping track of all the movies I watch this year in my special movie journal. It was my New Year’s resolution. I watch both old and new movies, and I figured I’d do monthly posts on them.